Parents of boys are twice as likely as those of girls to encourage their children to choose a career in science or technology and just 1pc of people with daughters see them growing up to be engineers, a new study shows. A survey of around 770 parents of 11- to 16-year-olds, commissioned by the Institution of Engineering and Technology and conducted by Ipsos MORI in October, found that few parents think favourably of jobs in STEM fields, or Science, Technology, Engineering and Maths, but parents of daughters are significantly less likely to promote these jobs. When asked which of the future job opportunities available would be the best career choice for their child, 18pc of boys’ parents mentioned science and technology, compared to 9pc of girls’ parents. Even fewer parents were interested in engineering, but the gender discrepancy was more pronounced. While 11pc of parents would choose a career in engineering for their son, just 1pc of parents would pick it for their daughter. William Webb, president of the Institution of Engineering and Technology, said: “The lack of women in engineering is a very significant problem, contributing to skills shortages which damage the economy. 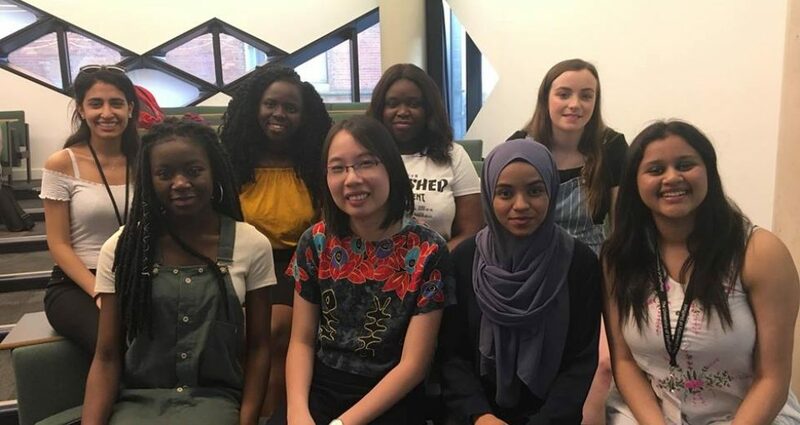 He cited research showing that just 8.5 per cent of the engineers in the UK are women and 62 per cent of 11-21 year-old girls believe STEM is just for boys. However, the research from the Institution of Engineering and Technology shows that getting young people interested in STEM careers is not purely a gender issue but a matter of increasing interest and awareness across the board from a young age. Although the numbers are worse for girls, just 11pc of parents said they would choose engineering for their son while 18pc picked science and technology. A recent study by Nestlé UK & Ireland found that nearly four out of five 14- to 16-year-olds would consider a STEM job, but more than half said that they knew little about the type of jobs on offer. Half of teachers admitted that they did not know enough about what businesses in these fields are looking for in new employees.